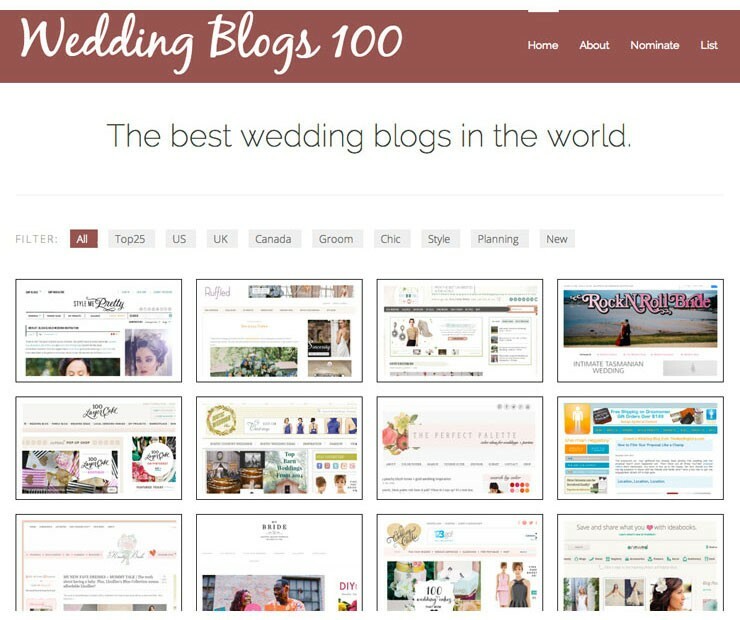 I am super excited to share my blog made the TOP 100 WEDDING BLOGS in the WORLD! Woweeee! 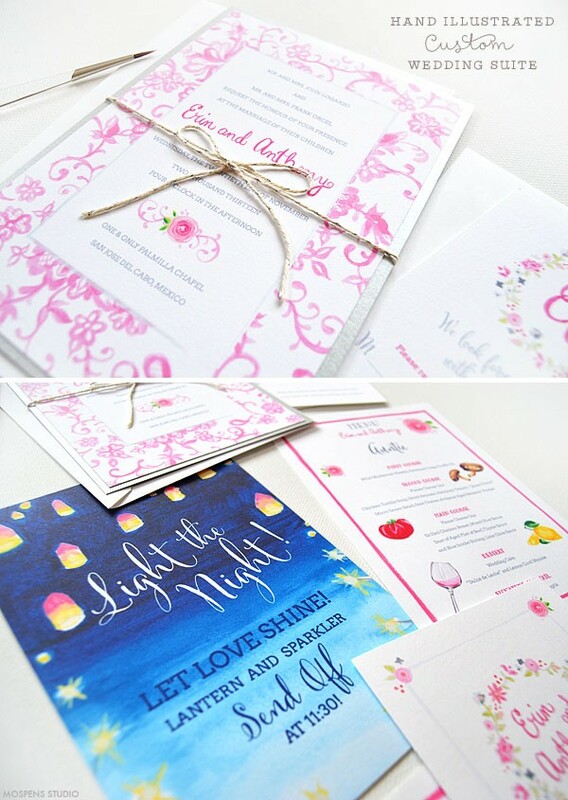 I look forward to bringing your more custom invitations inspiration and creative wedding branding ideas. 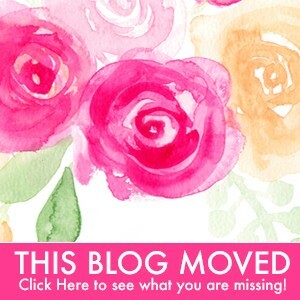 So get ready for more wedding mood boards and color inspiration! I recently featured Erin and Anthony’s destination wedding in Mexico. 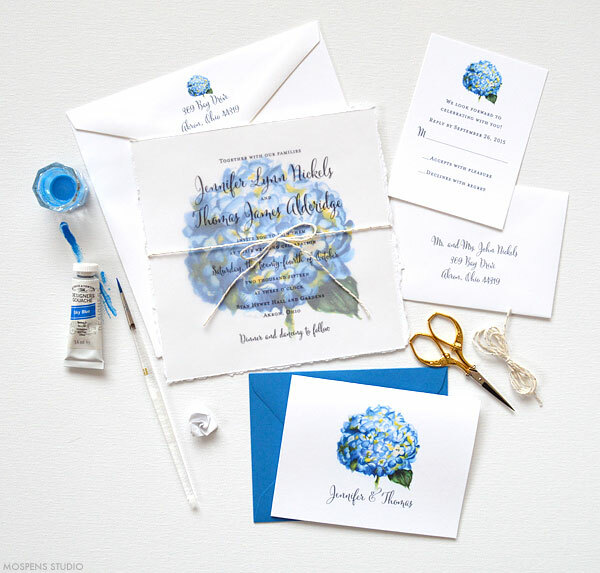 Today I am sharing their custom watercolor invitation suite. 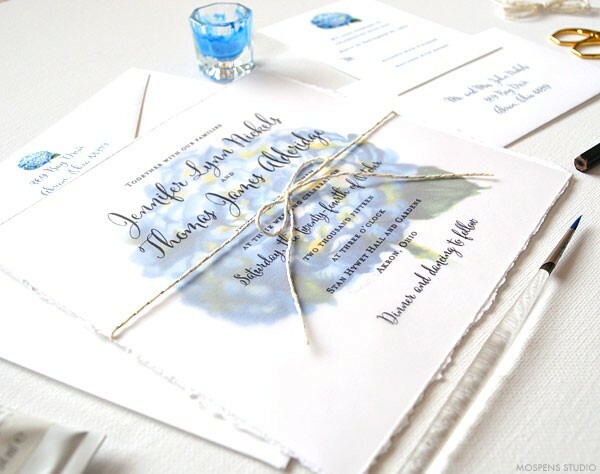 They wanted wedding invitations that were custom and unique. An invitation that would set the tone for their entire event. 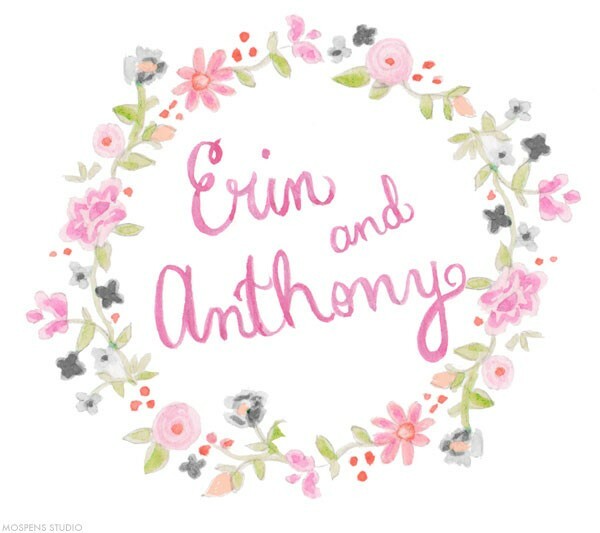 Art was hand painted in watercolor: brush lettering, pink lace, flowers, and more! The entire invitation card was hand sparkled with fine silver glitter. 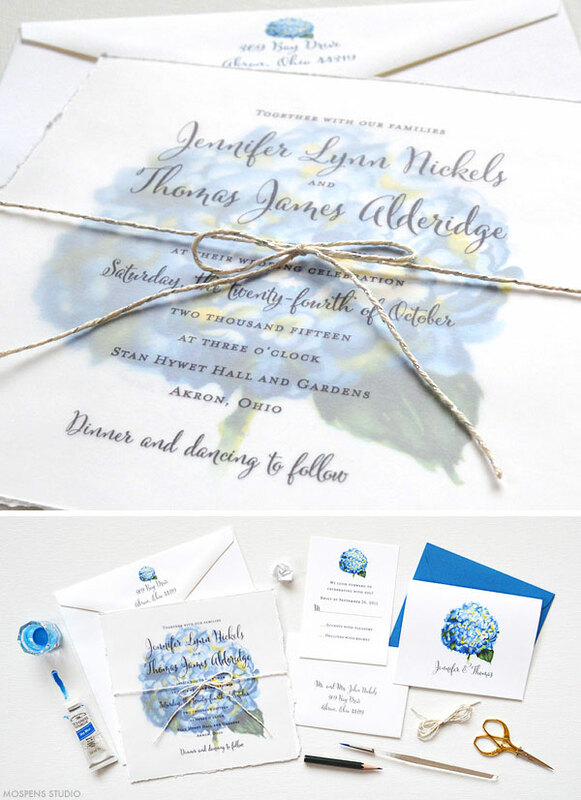 This is a perfect example of a romantic wedding invitation suite that is harmonious and creative. 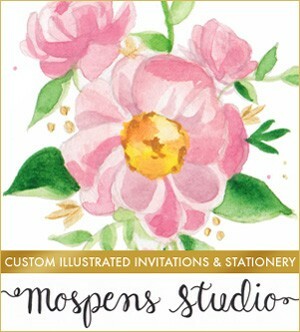 Stop by our shop page Mospens Studio to view all of the new invitation designs and get inspired! It is a NEW year, so the most popular question is: How do I write out 2015? There are so many modern ways to layout invitation text today. 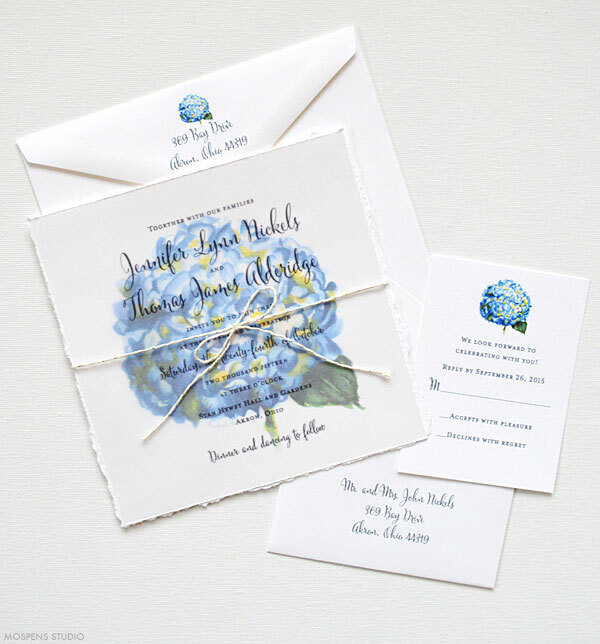 Now trending, classic wedding invitation text that is timeless. 3. If your wedding is formal, we suggest writing out 2015 like so, two thousand fifteen. 4. If your wedding is casual or you are hosting a shower or dinner party, you can use the numbers 2015 and forgo writing the year out. 5. If using a block or script font that is not all caps, keep two thousand fifteen all lowercase. 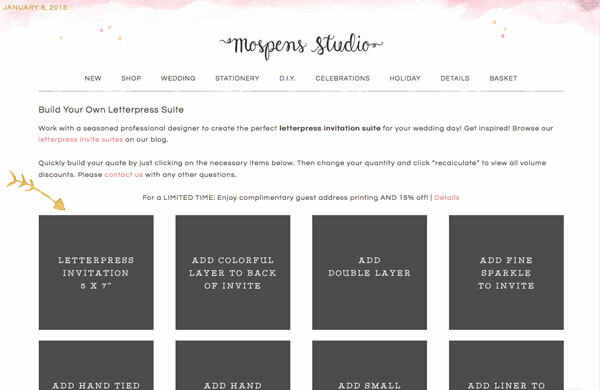 Ordering your custom letterpress invite suite just got a whole lot easier! Due to the high volume of custom letterpress wedding stationery requests we added a page with a la carte affordable letterpress invitation and stationery options. Find the option you want, click the box to add to the shopping cart. Change the quantity to view volume discounts and build your quote quickly. These modern and fresh D.I.Y. 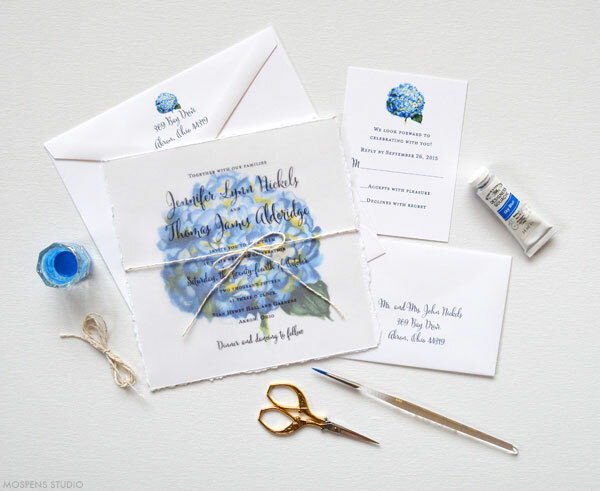 printable watercolor invitations are perfect for your party! Think wedding shower, wedding rehearsal dinner party, garden wedding, baby shower, graduation party, sweet sixteen, and more. Trend-setting watercolor illustrations printed on high-quality cards, ready for you to print on at home. Available in red, pink, peach, purple floral watercolor, papel picado, olive branch art, … and more! Visit our D.I.Y. 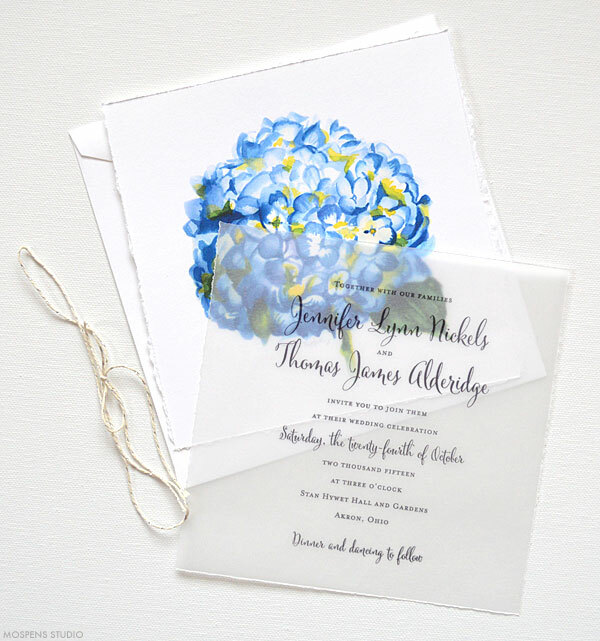 Watercolor Invitations in our shop to browse our current designs. Check back next week! Many more D.I.Y. Invitations will be added to our Shop! Fresh and fun Valentine’s Day Cards perfect for that special someone! Unique watercolor illustrations with cute Valentine messages. Each card is proudly printed and handmade in our Ohio, USA studio.